Family fun in the school holidays – we’ll start with a factory tour and a chat about fermenting. 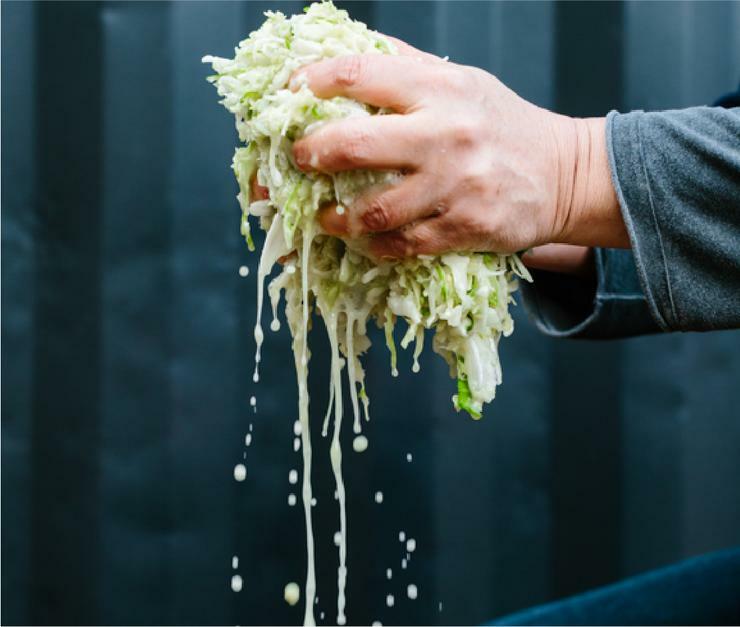 Then we set the kids up to salt, bash and smash cabbages to make their own kraut, while the adults will learn how to make kimchi – fun for everyone, right? A short but sweet session on fermenting for beginners with a jar of each to take home to ferment.